Turkish Airlines has announced the cancellation of all flights from Istanbul scheduled until 6 p.m. on January 9 due to heavy snowfall in the city. 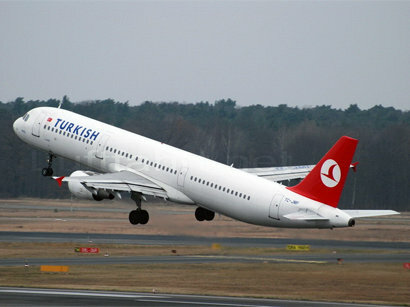 Bilal Eksi, the head of Turkey's civil aviation authority, announced about this on his social page, Trend reports. All aircrafts remaining in the air were directed to airports located in the nearby cities. Istanbul’s Ataturk Airport remains crowded due to a backlog caused by canceled flights. Turkey has been hit by heavy snowfall and storms for a fourth day in a row, affecting transportation.